And we're on to the second book in the Dating by Numbers series! 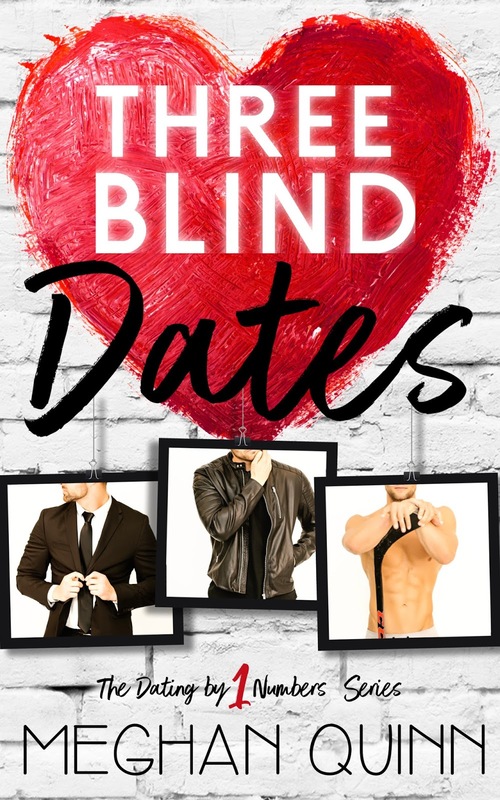 Two Wedding Crashers is the story of Beck Wilder, aka "the Rebel", who was one of the three guys involved in the whole blind date thing in the first book. I don't think pointing out that Beck was clearly not "the one" in the series starter is much of a spoiler (because, hello, he's got his own book now! ), but the guy had a following (as did the two others) among a lot of readers. Here, we get to know Beck a whole lot better, and the image of him being a truly good man who may have made his share of mistakes when he was younger but was working hard to make amends by leading by example and doing his part in helping those who need support. When his closest friends suggest that he go with them, he agrees. On the way to Key West, his attention is snagged by romance author Rylee Ryan, a woman in the middle of a writing slump. One week, one wedding to crash, one shared hotel room... Two people looking to let go and let loose... Two people who find "the one", but will it be a happy ending or simply the end after their week together? 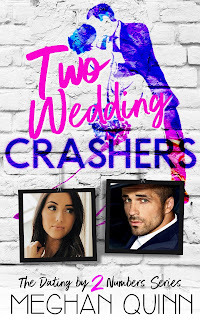 Purchase Two Wedding Crashers on Amazon.